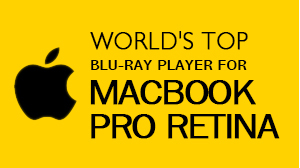 As we all know the 27-inch iMac are well-equipped, but they still fail to ship with Blu-ray, for the licensing issue, or other problems. 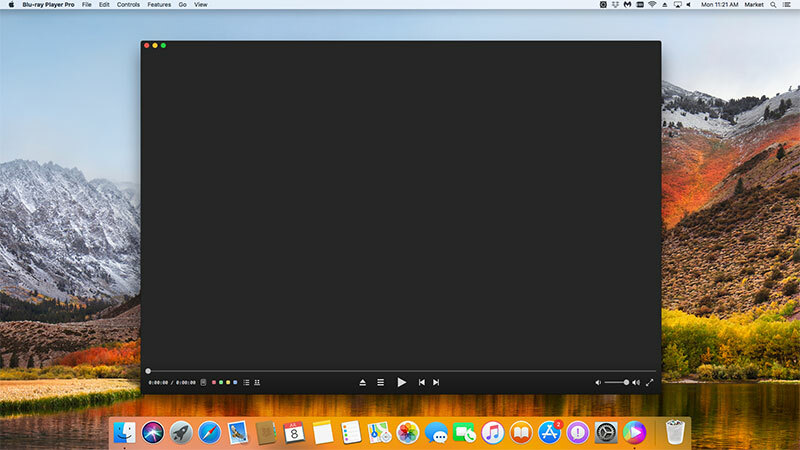 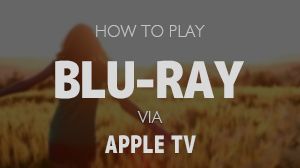 At this moment, Macgo iMac Blu-ray Player could really help you out since it’s perfectly compatible with all Mac models to play Blu-ray. 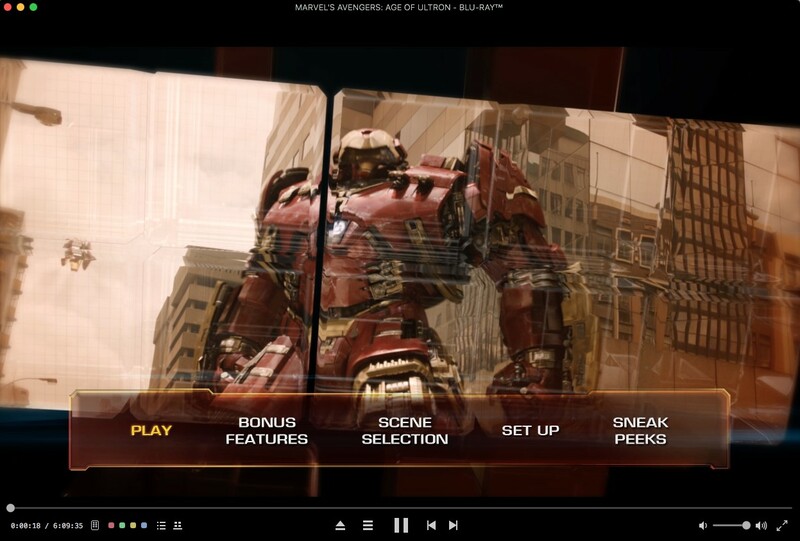 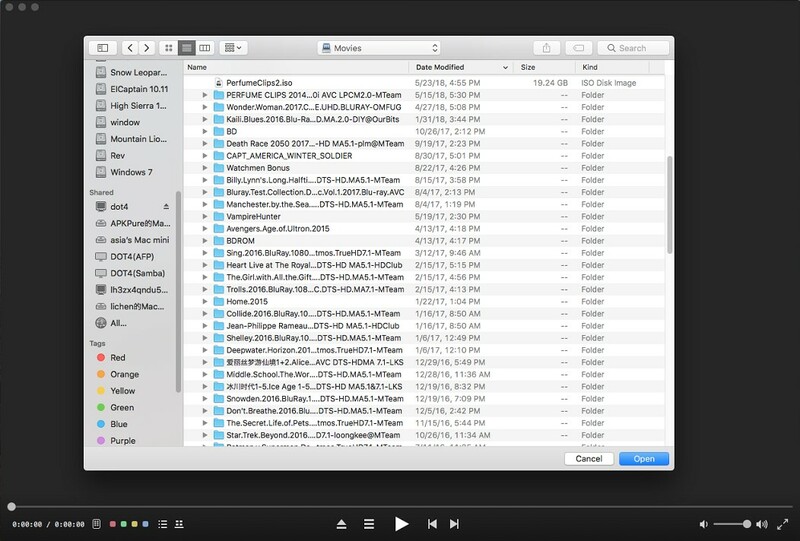 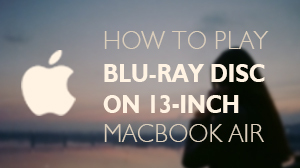 Now, let's take a look at how to use it to play some Blu-ray ISO files.